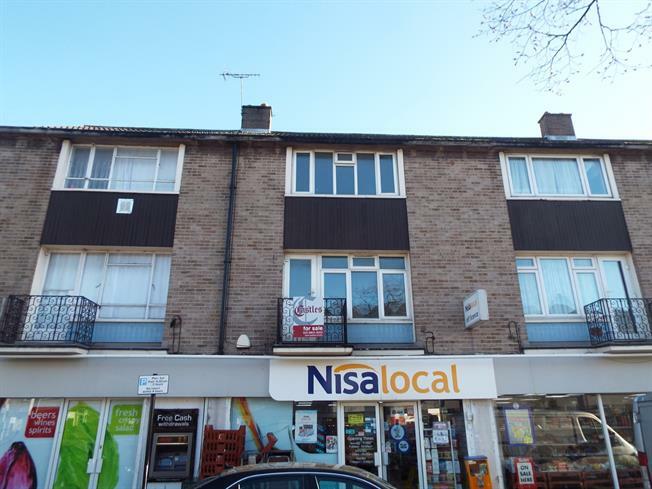 2 Bedroom Maisonette For Sale in Enfield for Asking Price £230,000. Ideally located in Enfield and is close to turkey street train station, this spacious three double bedroom split level maisonette with ample amount of storage. The property is gas central heated, double glazed. This property has spacious room and room for potential.